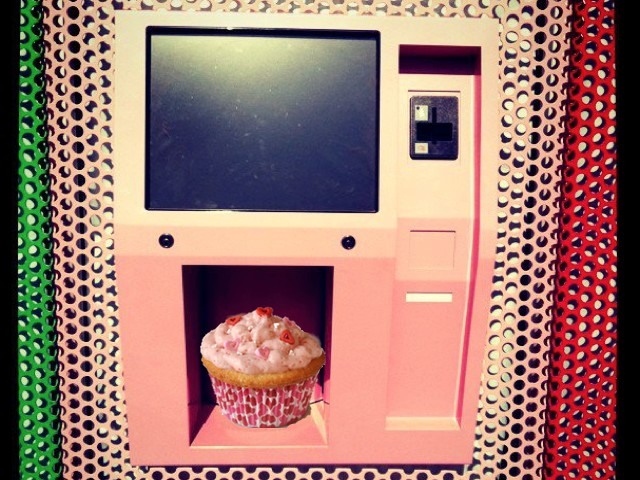 Cupcake lovers in Manhattan will be happy to hear that sugar cravings will soon be satisfied 24 hours a day with new cupcake ATMs being rolled out by Sprinkles Cupcakes. 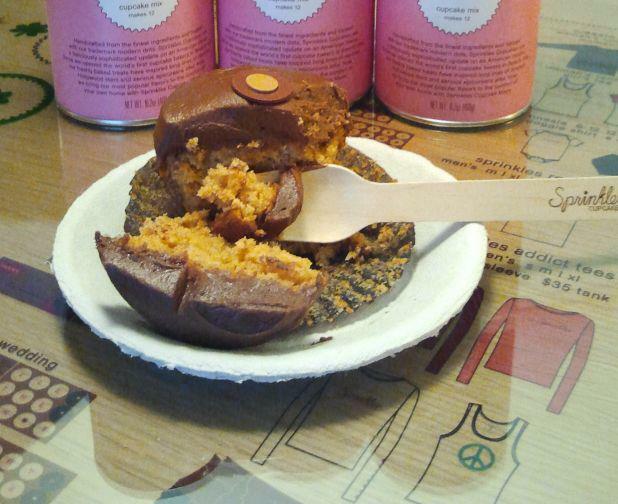 The Manhattan-based bakery is introducing three of these cupcake automats in the city, in midtown, downtown and the upper West Side. These are expected to be installed right in time for the summer months, and each one will be stocked several times a day with hundreds of the cakes for people on the go.